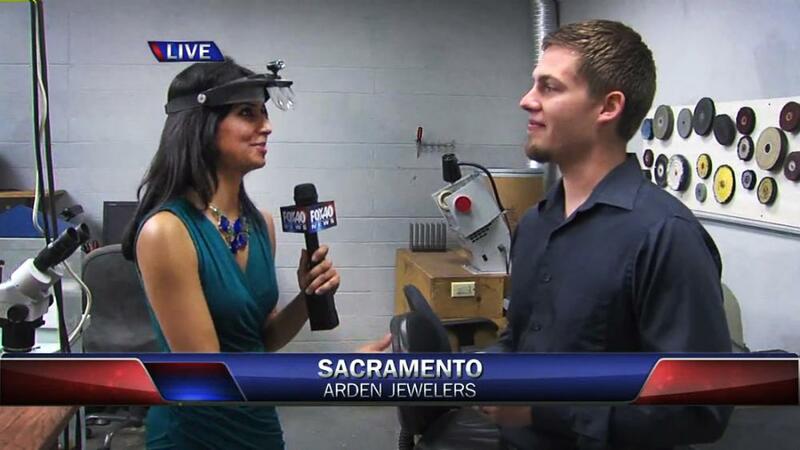 Zohreen Adamjee from FOX40’s morning news stopped by our shop to talk about jewelry cleaning as a romantic Valentine’s Day gift. We compare a professional cleaning from our jewelers with the at home version and also talk about some types of jewelry that you definitely don’t want to try to clean at home. If you are interested in having your jewelry cleaned or have any other questions, please feel free to contact us. This video was produced by and is the property of FOX40. Watch more on their website.